Nobody wants to hear the word mold. Since our youth we have been taught mold is bad and harmful to your health. If you have mold on your food you throw it away. If mold is in the air you pray for rain and head to the drug store for sinuses medicine. If mold is involved there is a problem, especially if it is in your house. But, luckily for everyone mold can be remediated. People forget there are mold spores all around us outside all the time. The purpose of a house is to protect you from the outside elements like keeping mold spores in nature. Some individuals are more sensitive to allergies than others. Good thing mold remediation is a common practice and can be done in a timely manner with some simple steps. 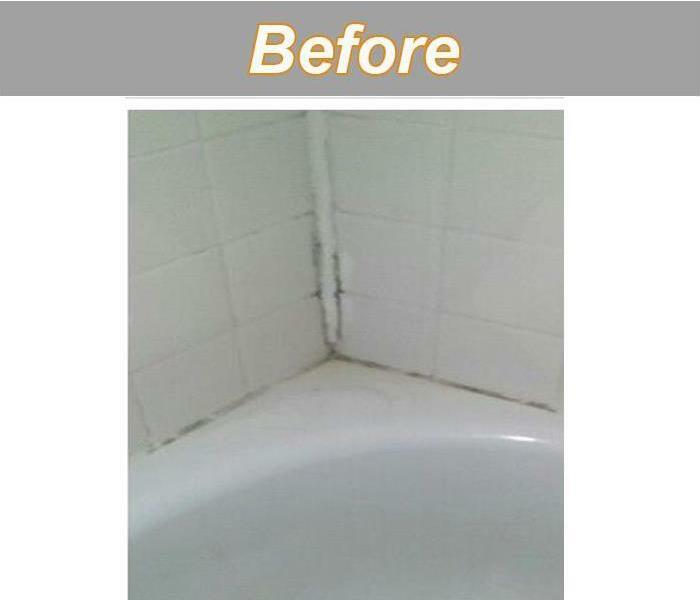 First and foremost, the moisture source of the mold growth must be eliminated or fixed before cleaning can begin. Control Environment-Set up containment, air filtration equipment and negative air flow to control environment and prevent further contamination. 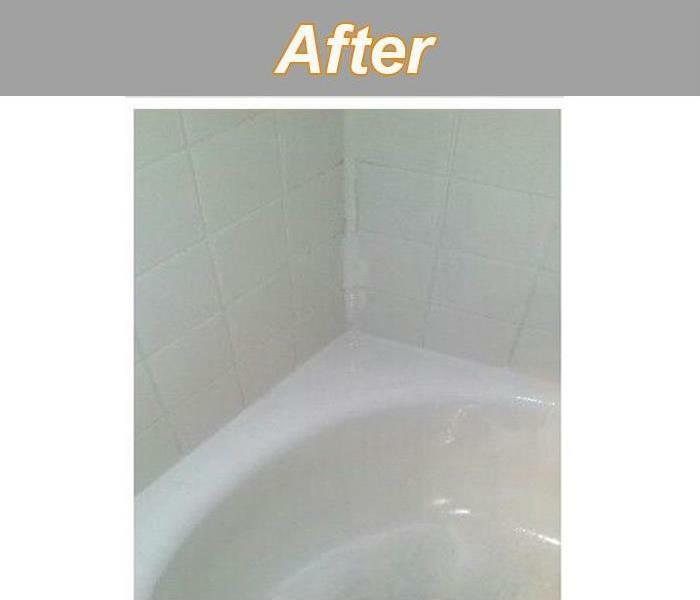 Remove and Clean- Remove and properly dispose of all porous materials contaminated with mold. Clean all nonporous materials contaminated with mold, HEPA vacuum, and apply anti-microbial agent. Dry Structure- Dry structure to reduce moisture levels below that which enables growth. Obtain final clearance testing from Indoor Environmental Professional (IEP). Contact SERVPRO of Paris for mold remediation services. If you suspect that your home or business has a mold problem, SERVPRO of Paris has the training, equipment, and expertise to handle the situation.